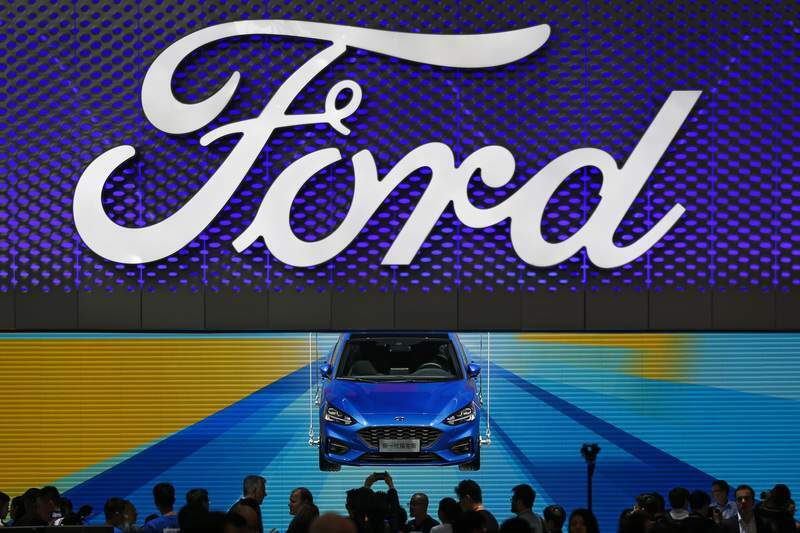 Associated Press Due to 25 percent tax on Chinese imports, Ford has decided to not ship its Focus Active cars from China. The company has also said it will not be producing the car in the U.S.
WASHINGTON – Ford won't be moving production of a hatchback wagon to the U.S. from China – despite President Donald Trump's claim Sunday that his taxes on Chinese imports mean the Focus Active can be built in America. In April, Ford announced plans to stop making cars in the U.S. – except for the iconic Mustang – and to focus on more profitable SUVs. It stopped making Focus sedans at a Wayne, Michigan, plant in May. The plan, said industry analyst Ed Kim of AutoPacific, was to pare down the Focus lineup to Active wagons and import them from China. For the Focus Active, the tariffs on Chinese vehicles changed everything. The U.S. on July 6 began imposing a 25 percent tax on $34 billion in Chinese imports, including motor vehicles. Last month, it added tariffs to another $16 billion in Chinese goods and is readying taxes on another $200 billion worth. China is retaliating with its own tariffs on U.S. products. The world's two biggest economies are clashing over U.S. allegations that China deploys predatory tactics – including outright cybertheft – to acquire technology from U.S. companies and challenge American technological dominance.